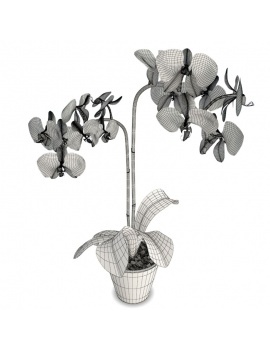 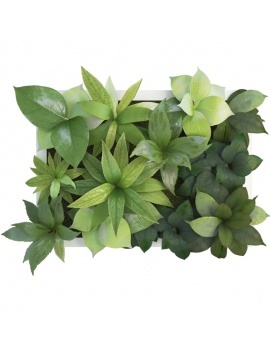 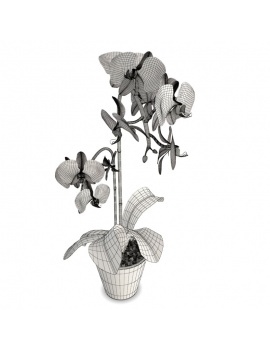 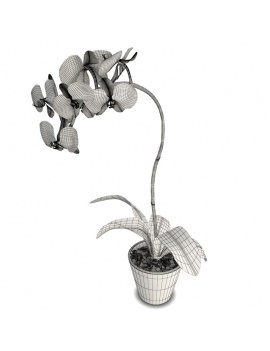 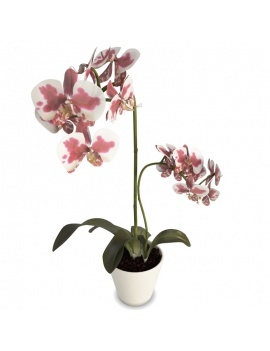 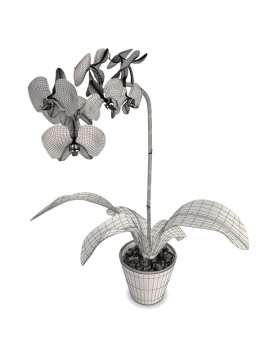 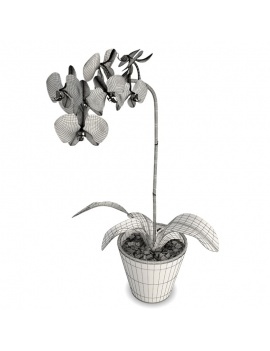 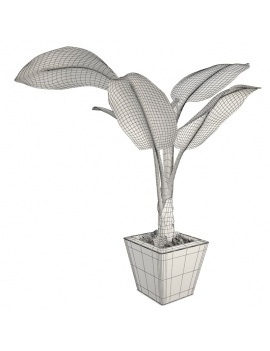 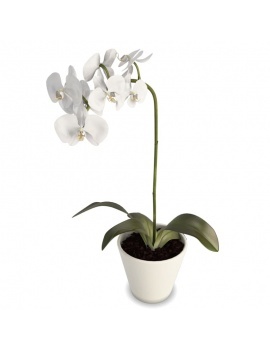 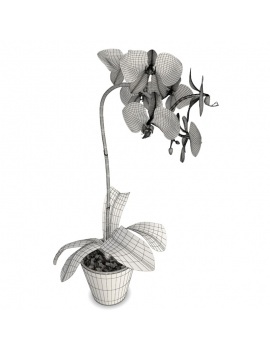 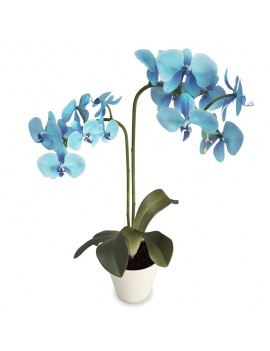 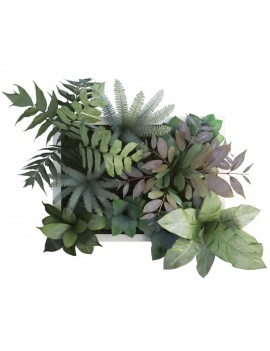 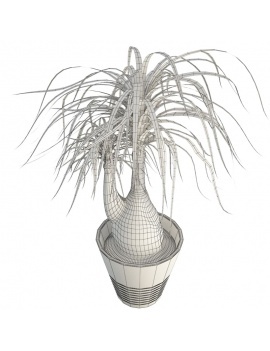 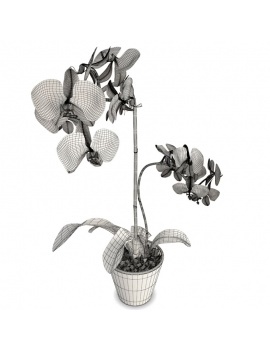 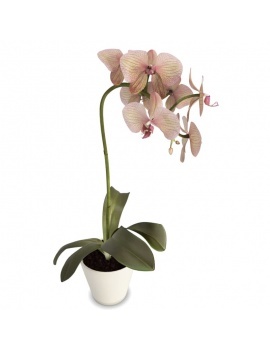 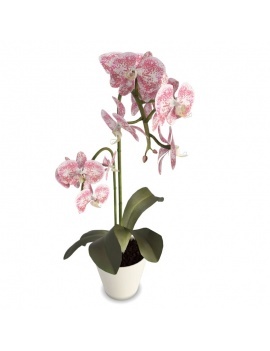 You can imagine your interior 3D with these ornamantal plants and these different 3D orchids. 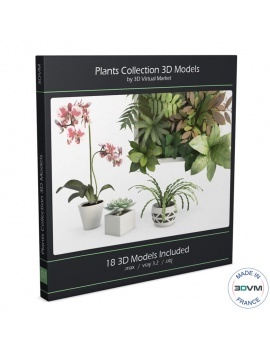 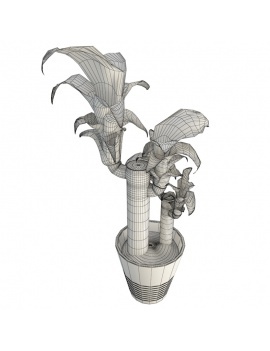 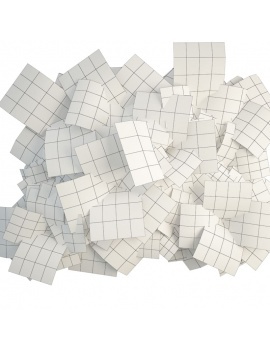 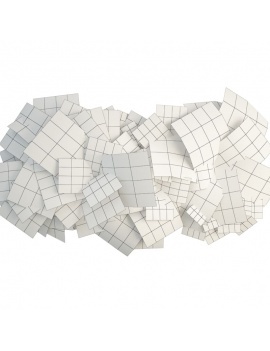 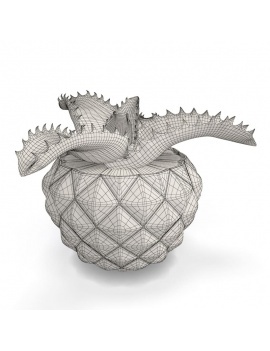 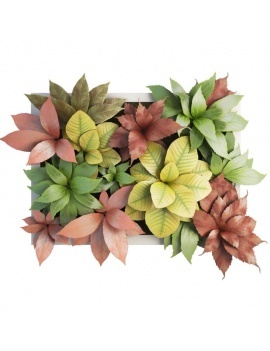 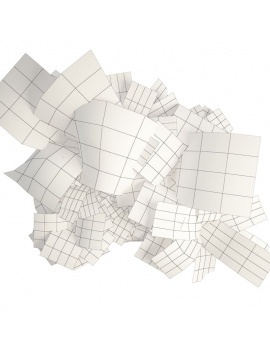 These decorative 3D models have several colors and modelization to create directly your scene. 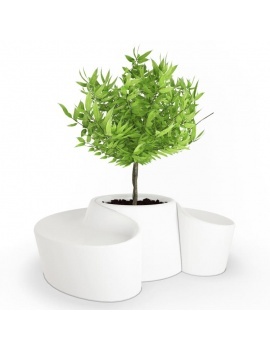 Design gloss white pot with scrub in 3d. 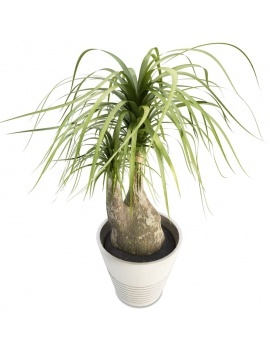 Beaucarnea plant with its stonware pot. 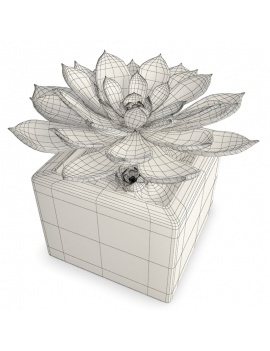 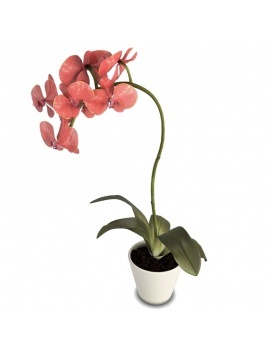 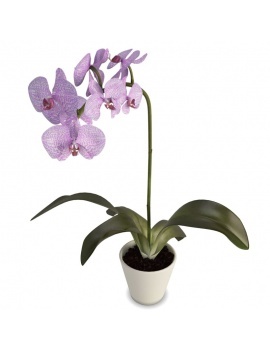 Collection of 7 Phalaenopsis Orchids 3D Models . Wall autumnal vegetal composition in 3d. 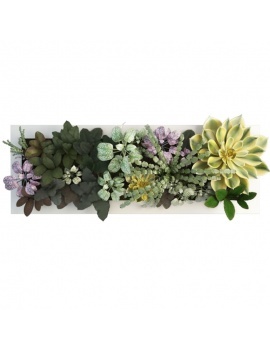 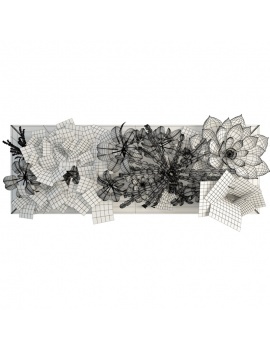 Wall floral composition in 3d. Decorate your 3d scene with this wall vegetal composition. 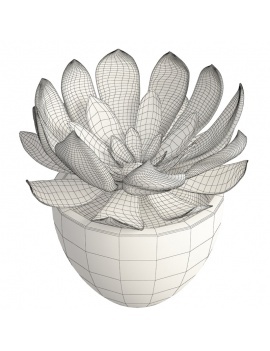 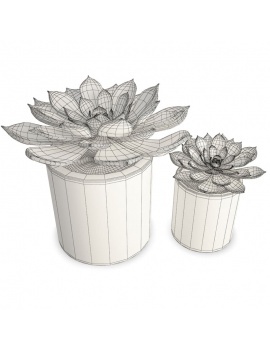 Perennial plants "aeonium" in pot in 3D. 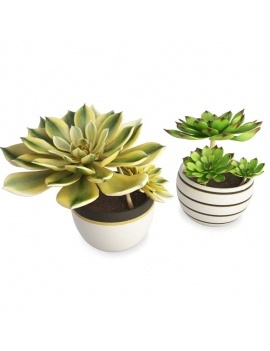 Duo of perennial plants "aeonium"in 3D. 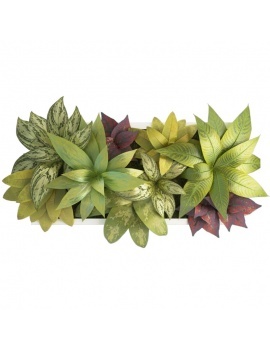 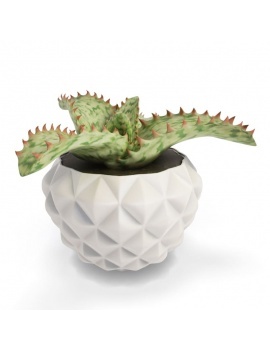 Two 3d succulent plants pot. 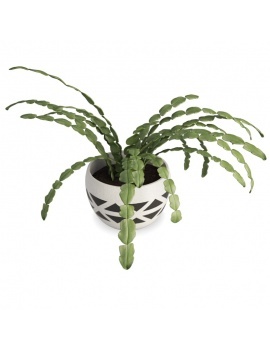 3D Perennial plant "schlumbergera" in pot. 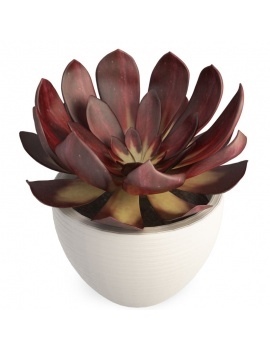 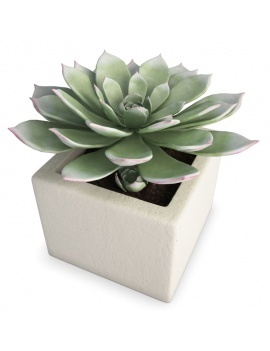 3D Perennial plant "echeveria red" in pot. 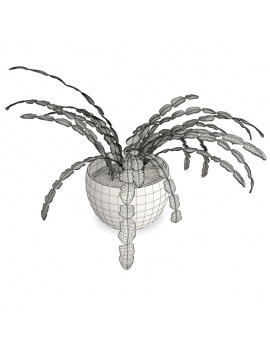 3D Perennial plant "aloe somaliensis" in pot. 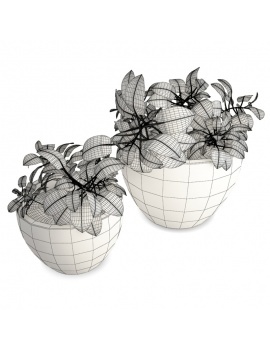 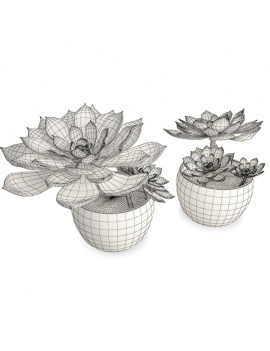 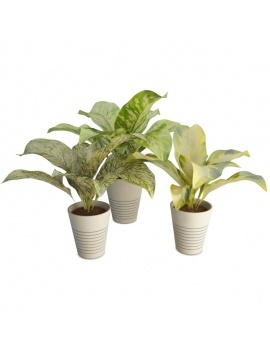 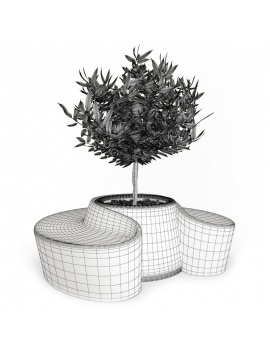 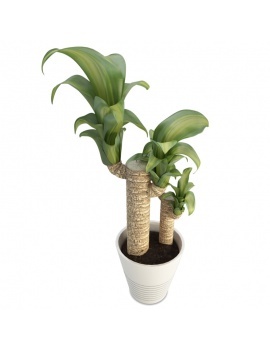 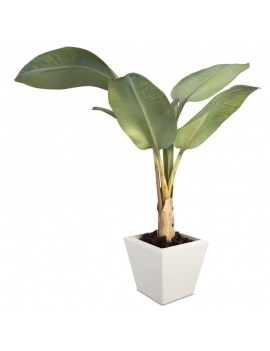 Two 3d decoratives pot plants.